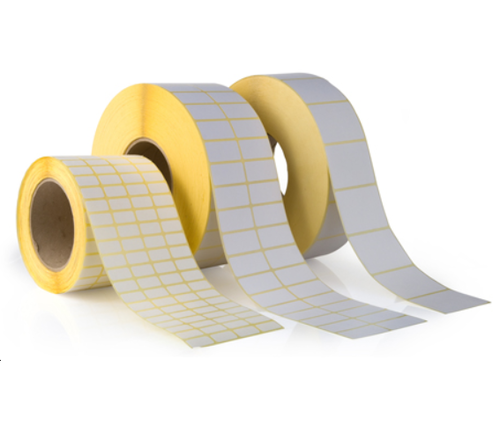 We are engaged in manufacturing, supplying and trading a wide range of Labels & Labels Printers. These products are known for their features like high performance, low maintenance and longer service life. We are one of the leading manufacturers of a comprehensive range of Labels & Labels Printers. We carry out the tests during various stages of the production and finishing processes.